You want to know more about Michael from Germany? Register for free and find your Mr. Right! 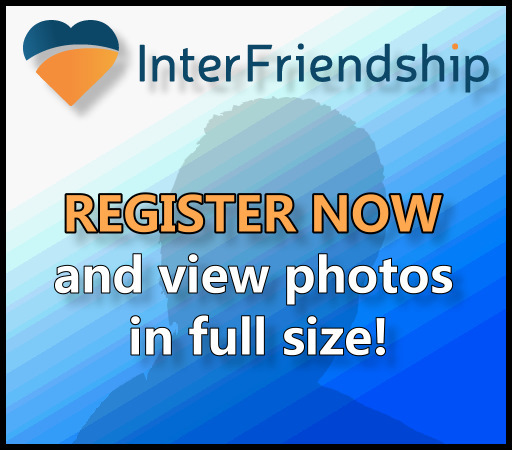 Get to know InterFriendship now! Do you want to contact some men from our catalogue? Or to visit your personal area of InterFriendship? Don’t miss your chance to meet a nice partner! Men of Western Europe are waiting for your letters.